The Canadian Medical Protective Association is a “a not-for-profit, mutual defence association which is governed by a council of physicians representing members from across Canada”. Women members, however, might well take issue with the idea that this is a representative organization when the Council, the governing body of the CMPA is comprised of 29 Council members, only 7 of whom are women. What are the implications for women physicians when their representation on the CMPA Council is so limited? Consider this in two broad areas. The CMPA is in the business of risk. There are negative outcomes in healthcare and in some of those outcomes, physicians might have acted differently. While some will take issue with this view, often a negative outcome cannot be accurately predicted and this is where the risk comes in. The CMPA, in its fee structure over a number of years has taken risk into consideration. For example, the risk that a surgeon will have a successful action taken against them is higher than the risk that a psychiatrist will be in this position. Hence, surgeons pay higher CMPA fees than psychiatrists. Also, the financial awards to successful claimants is higher in Ontario than in Quebec. Therefore, Ontario physicians have higher fees than Quebec physicians. Consider then that there is evidence that women physicians have fewer complaints against them than male physicians. This being the case, why is this not taken into consideration into the fee structure? This seems like a clear case of gender bias. My second concern is that women physicians do practice differently than their male colleagues and yet the CMPA does not seem to have done any research into the implications of this in terms of risk. The bias against women physicians by the public, other allied health care providers and even by the profession itself is well-established. New research continues to confirm this bias and yet there is no evidence on their website that this has even been considered by the CMPA. 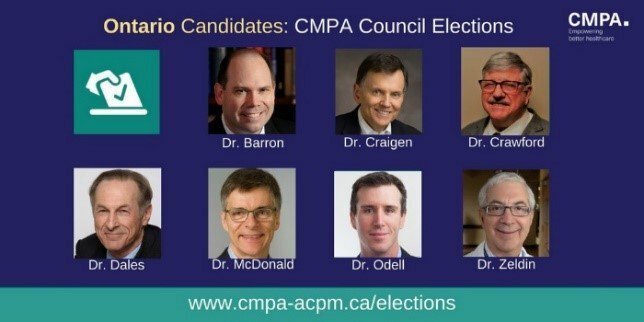 An organization like the CMPA cannot completely be faulted when its elected Council does not have the number of women on it that might be optimal. However, one begins to be suspicious about gender bias when there has not ever been a woman President of the CMPA. If that is not enough to have members questioning whether women physicians have a strong enough voice in CMPA, a review of their committees will show that not many women are represented here either. Surely CMPA Council has some say over the number of women on committees? When I raised similar questions about gender bias within the educational colleges last February, the Royal College did reach out to me, although unofficially, and not with any answer that I was given permission to publish. I will be interested to see whether the Canadian Medical Protective Association has any response. My real goal in writing this, however, is to remind women everywhere that, in organizations, professional and otherwise, there is still a need for us to demand our due from our representatives. There is still a need for us to support the work of women colleagues whose presence will eventually change organizations. This is true in all areas of work – woman are still invisible, even in those professions where we are equal in numbers. Gail an excellent blog. The CMPA should be asked and disclose its strategy to include more women and diversity in its governance and leadership. With all do respect sending a reminder before nominations close is not satisfactory. CMPA needs an active process to recruit and encourage women to be involved. Universities do this. 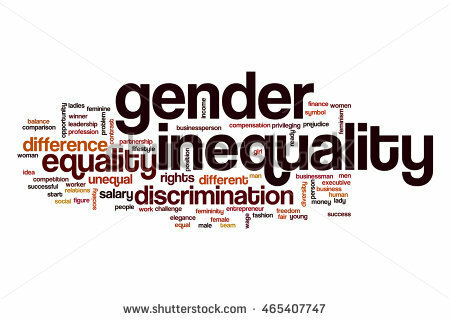 If we do no have an adequate number off women applying for a senior position we do not close nominations until we have proactively approached qualified women to apply. Its an active process not a passive process. Yes Gail the lack of women candidates for this election is very disappointing. The CMPA could at least send out a reminder before nominations ended and ask for women to consider applying.